Kerala can be called as the land of water bodies. It has numerous waterfalls and backwaters, 34 lakes with sparkling blue and green waters, and 49 rivers with plenty of tributaries and distributaries. For those who love and admire nature, Kerala is a natural paradise. The biodiversity in this state is large enough that can boost its water bodies and other geographical features like hills, valleys, beaches etc. The Backwaters are the lagoons which lie parallel to the Arabian sea. It consists of lakes and coves of oceans and is formed by the action of the waves. Vembanad Lake is the largest backwater in Kerala and it stretches out at the Cochin port. Some of the main backwaters of Kerala are Veli, Kodungallur, Edava, Kadinakulam, Kayamkulam, Paravoor, Ashtamudi, Chetwa etc. In Kerala, there are 34 lakes and this could be classified into three categories. They are lakes which moves parallel to the riverbank and is bordered by the sand. The second category is the lakes which have land at its frontage and the third type are those lakes which flows almost at an angle of 90 to the bank of the river. Most of these lakes make a great destination for the backwater tours in Kerala. The waters of the lakes gives one a feeling of serene and they might get lost in a world of their own thoughts. 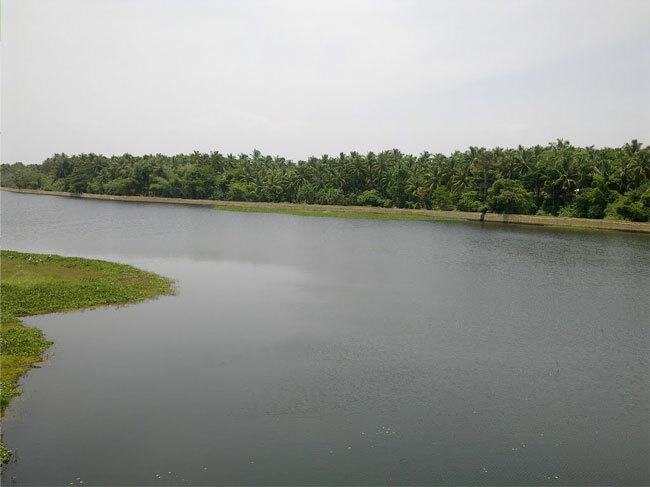 Some of the most significant and famous lakes are Shasthamkota Lake, Vembanadu Lake, Ashtamudi Lake, Akkulam Lake, etc. Sasthamkotta Lake is around 19 km from the Kollam town. It is a freshwater lake and covers a huge area of 375 hectares. One of the main features of this lake is that it doesn’t get dries up during summer season and does not become frozen during the winter season. Vembanad lake is also a freshwater lake which is situated 12 km west of Kottayam. It is internally connected with numerous rivers and canals. It is also a major tourist spot where they can have loads of fun and excitement by cruising in the lake and can also enjoy the blissful beauty of the lake. The beauty of Ashtamudi lake is very pleasing to our eyes. In mythology “Ashtamudi” means eight-armed and the lake got this name as it has eight channels. The lake has a unique look with the Cheena Vala which is the famous Chinese fishing net in its background. 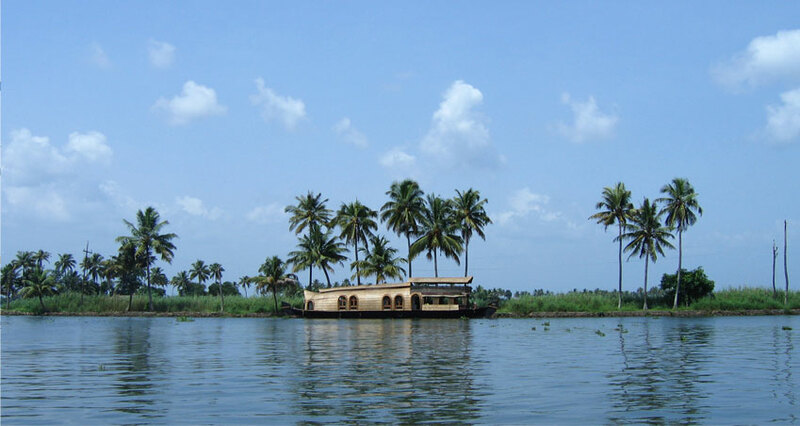 It is easy to move towards the Kollam backwaters by sailing and enjoying its beauty. Akkulam Lake is situated near Thiruvananthapuram. This lake is a major site for a private picnic with a children’s park near to it. Tourists can enjoy a lovely time relaxing at the park watching the cool waters. This lake is considered to be very pure and is bounded by huge mountains. It is at a distance of 3 km from Vythiri town. It is a delightful experience to do boating from this lake. Besides there is a freshwater aquarium, a children’s park and a shopping center for handicrafts and spices.